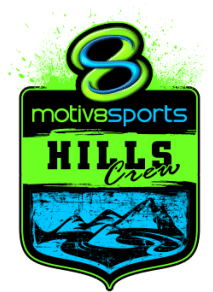 Successful Super Camp - Motiv8sports Congratulations All Star winners! Motiv8sports April Super Camp went off this week with over 240 kids absolutely living life over the 3 days. Thanks to all the kids who attended and congratulations to our All Star winners!